Aloha! I am glad to be back on Maui from our wonderful vacation to visit our family in Connecticut. I hope you are all having a wonderful “Fall” as well. Before we left for the mainland I was working on a blog post about Pig and Pineapple, so let’s pick up where I left off. 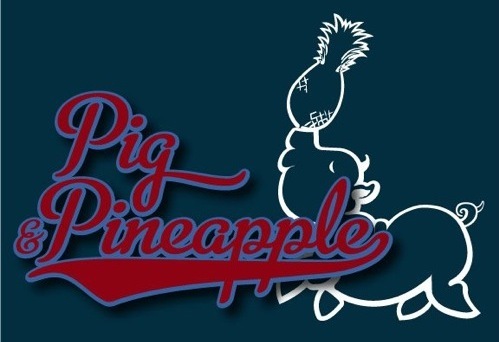 What comes to your mind when you hear the phrase “Pig and Pineapple”? For me, Hawaii comes to mind. Perhaps a restaurant? You know, yummy kalua pig and fresh sweet pineapple… Well, I was told I am right. It will be a name of a restaurant in the making….. However, it is also a brand of cool T-Shirts with a Hawaiian flavor. 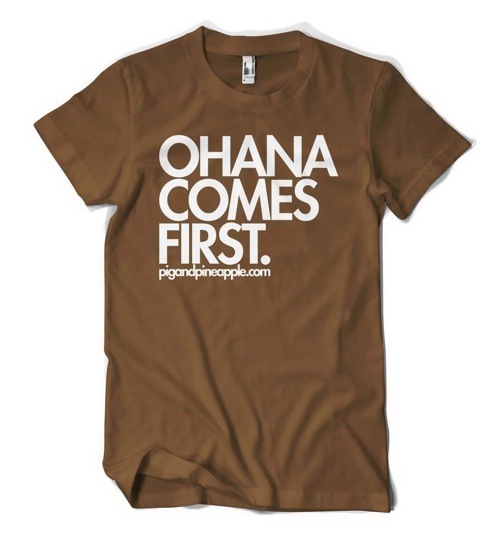 I was first introduced to Pig and Pienapple when I discovered this “Ohana Comes First” shirt online. 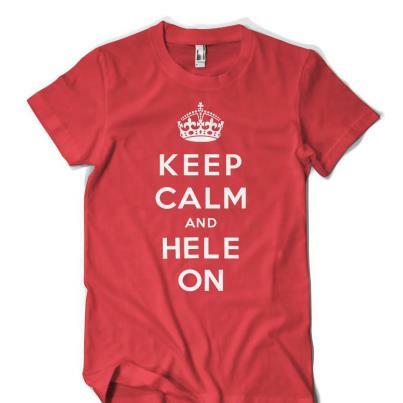 I love the shirt and have put it on my list of things to get myself for Christmas. I like the message of family first but I also like the simple text design on the brown T-shirt. I think it’s pretty cool. The owner of this Pig and Pineapple shirt store, Brant, lives on Maui! 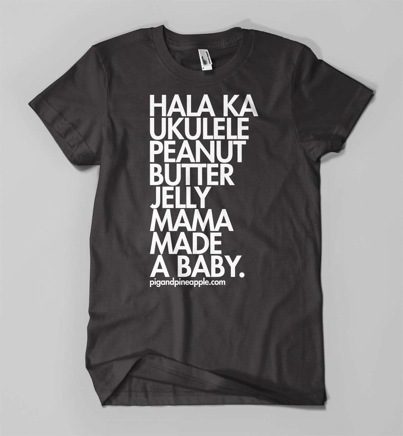 And because I like supporting business on Maui, I told I’d blog about his shirts here on A Maui Blog. I am a fun of Keep Calm and Carry On Saying and enjoy seeing all the variations of it. 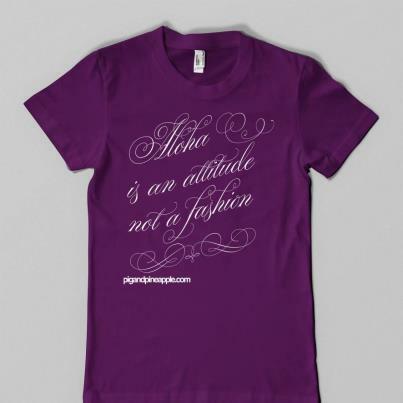 Aloha is an attitude, not a fashion – true dat! 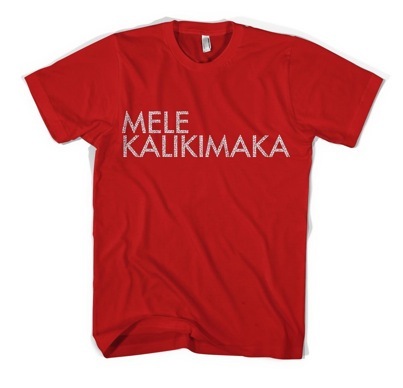 Last but not the least, this MELE KELIKIMAKA shirt! The letter print actually looks like corals! I think I will add this to my Christmas list! Our next blog post here on A Maui Blog will be about snorkeling. We have a guest blogger who will share with us tips on where to go, how to prepare, and how to have loads of fun snorkeling on Maui! Love it! 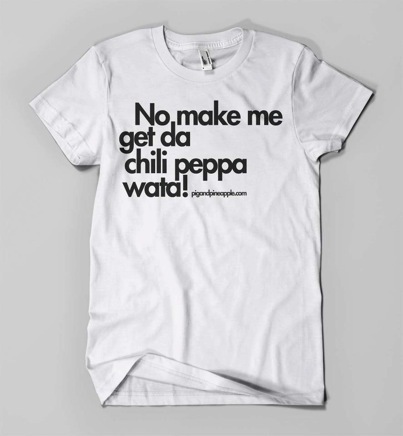 My fav is da chile peppa water. Welcome back Liza. I enjoyed seeing all your beautiful fall instagram shots on your vacation.